Our calculations estimate the water volume and will have determined a prescribed flow rate. This flow rate corresponds to a specific pumping gpm rate, together with specific pipe sizes for both suction and return lines…and a design criterion for the filter’s approved flow rate. These regulations also stipulate the mandated use of specific fittings (Sweep Elbows rather that Hard Elbows) due to what is deeded excessive friction losses characteristics in some previously allowed components. In discussing your requirements, be sure that all those you are speaking with have becoming familiar with these newly imposed (Title 24) regulations. If, failing to comply during construction this can become a serious delay. In deciding to imposed energy saving regulations on the swimming pool industry’s over consumption of power, the powers that be have failed to recognize the shortsightedness or flaws in the directions being given. 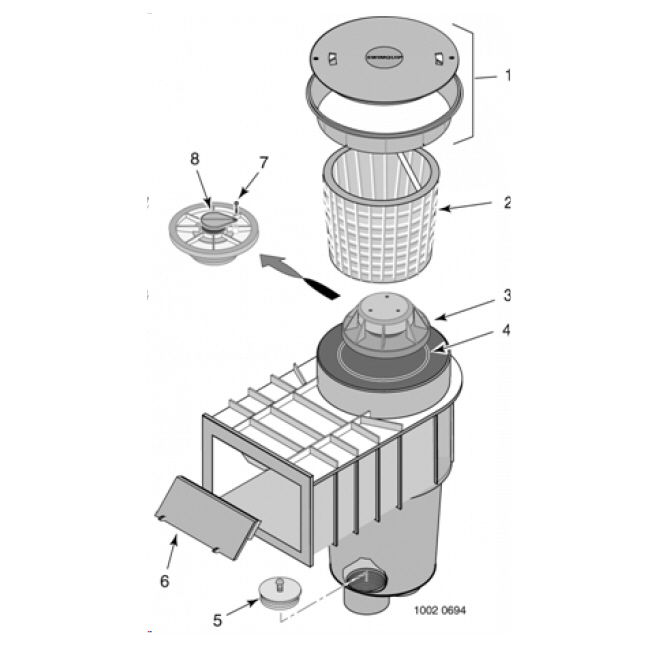 In mandating that pumps go variable speed and or two speed, together with changing elbow’s conformity from Hard 90-deg. to Sweep 90-deg. they missed meeting the objective, which is to accomplish the water volume turn over in the swimming pool in the most efficient manner. What this means is that because we now have to contend with a much lower flow rate, that the plumbing design has become a very critical component in actually realizing a balanced and blended water volume turnover rate. 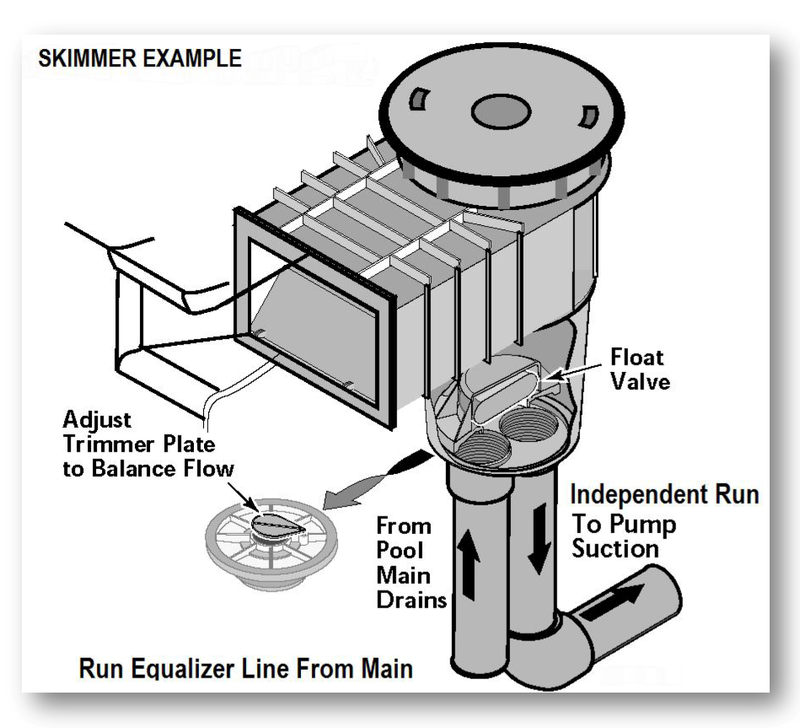 The slower pipe velocities in some cases can fail to accomplish the minimum flow rates required for surface skimmer functions (35 gpm) and the single pipe “Dumb Plumb” approach can often reduce or completely eliminate any suction pull from the bottom main drain device located at the bottom of the pool. These very important factors that are involved in truly accomplishing manageable water balancing capability were unfortunately missed. In slowing the water flows down the plumbing system has now become increasingly more important in allowing for a manageable and healthy swimming pool. The regulatory agency responsible for issuing a Swimming Pool Building Permit requires this from all those submitting plans for construction. This information that has been provided by the engineer is referred to as a “Standard Schedule” and in some cases special consideration may apply that can exceed this standard level’s intent. It is important for you to make sure that those being delegated the responsibility for selling you a new pool, also provide you the level of skill and knowledge that should be required in delivering the level of standard deserving of a 1st class result. Prior to erecting the prescribed steel specification called for on the schedule, a Site Observation of the geotechnical conditions that have become exposed during excavation can require technical expertise, as well. If the sub-soils expose a soil profile that reflects an unusual new discovery, then the Engineer should be consulted. Generally, this involves requesting the Engineer to make a field observation as an insurance against moving forward with an inadequate specification. Such visits have an added cost of $450.00 to $500.00 but, if required, this will be money well spent. Unfortunately, in the world of “production swimming pool selling” the sometimes stretched supervisor to pool 75:1 ratio, can fail to make such observances in between the individual sub’s performances. At AMDI, we only utilize all inclusive Associate Builders in the performances of excavation and steel reinforcement thus allowing an employee transition to ensue between one to the other. This provides our clients with the added assurance that we remain connected to the entire process as promised, not just the design. Tile and Topical Applications involve several elements of construction such as the Plastering of the pool’s interior, exterior stucco finishes such as walls, stone or rock overlay materials on vertical and horizontal surfaces and BBQ Islands / Shade Structures. In addition to these, there are other topical applications that can involve special Pool Plastering Surfaces and Concrete Flat-Work, such as overlays / staining products. In determining the operational conditions and providing for an Energy Efficient swimming pool, power consumption must be calculated and the electrical loads for pumps, heaters, lighting and other considerations must be fully understood. In determining the requirements for the site Utilities Distribution, the supply lines involve gaining insight for the ultimate build out requirements of the project. In planning these infrastructures utilities, considerations should anticipate the total usages that will be and intended. These considerations may involve additional electrical loads and gas consumption for future expansion and or add-ons components such as Space Heaters, Low Voltage Lighting and other needs. If, the project is being constructed in phases, then the build-out regarding utilities should consider how the final results will appear and planning should project the requirements for facilitating these in the Preliminary Stages of the work scope. Pool and Spa Lighting utilizes typically three options to lighting. Incandescent, LED Color and Fiber Optic lighting may include color lighting products called SAM and SAL and low voltage lighting with additional options. Basically, the LED type has become the most popular due to its light emitting diode life span and the lower electrical energy consumption. In planning for the use of effective Fiber Optic Lighting placement, the three pieces to the puzzle in getting it right are; a.) The Illuminator’s Strand Capacity, b.) The Fiber Optic Cable Strand Sizing (and required span of distance between the Illuminator and the distribution point of the lighting emissions) together with c.) The Lenses and or fixture placements. 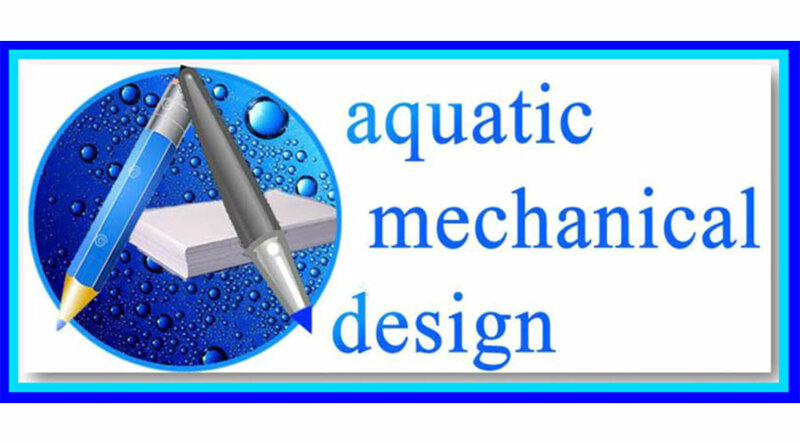 Spa pumps and or auxiliary pumping functions can deploy this type of pump or if variable flows are not a requirement a standard horsepower rated pump can match flow requirements with the desired effects. Our hydraulic evaluations for the intended performances are measured and these calculations insure that we have examined the planned operational intentions and that the directions represent all the required knowledge, which will be necessary in delivering upon the promise. Turning on pumps that operate waterfalls, making the night light up with colored pool and spa lighting together with illuminating pathways and landscape accents can all make that outdoor living environment something truly enjoyable. Control systems, when fully understood can integrate all the controllability of your yards associated functions into an iPhone or wireless keypad’s interface. These new requirements are confusing to many of those selling swimming pools and equally confusing to those who have historically subcontracted to perform plumbing installations for production style builders. What we believe is most important during the submission of pricing, is to connect the planned performance of the Work Scope to a pre-qualified checklist. In considering the need or desire for specialty water features, be aware that some manufacturers produce a verity of differing water affects. These include Laminar Jets, Deck Jets, Aqua Jets Systems, Sheer Descents and others. In some cases, these can be lit with LED or Fiber Optic Lighting and can add greatly to the overall enjoyment theme. If you’re entertaining the addition of any of these pre-manufactured style components, be sure to identify your request during the design process and share what should be made part of the overall project’s considerations. When established, these standards act as a framework for comparisons. The merits of a substantiated approach to the work performances become authenticated, which is necessary in being able to perform meaningful comparative analyses. The framework we have described in this narrative involves what we have come to appreciate as the prerequisites for successful completions. It is Our Vision to work with likeminded Clients that place equal value on the importance of preparedness and organization, in the process of building meaningful relationships. Please let us know when we can schedule a time to discuss your requirements further.